Just a few years ago, Jason Bond was a struggling New York schoolteacher saddled with $250,000 worth of debt. Today he's a millionaire, working as a stock market swing trader and trading mentor. Jason escaped the middle-class rut by taking seven steps to achieve financial freedom, and now, you too can break free by following his winning formula. 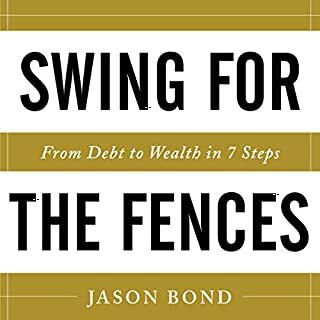 In Swing for the Fences, he provides the tools and inspiration that will enable you to triumph in any big-risk-big-returns endeavor. You don't need to be a genius to work the stock market. Sure, there's a vast amount of information to wade through and plenty of "experts" with questionable management advice. 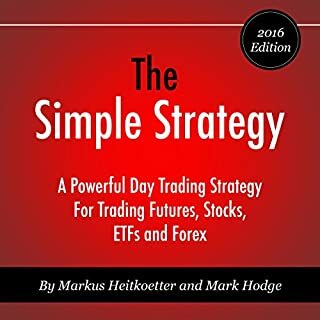 Kyle Dennis wasn't a market genius, but with a smart stock-trading strategy, he achieved massive profits - and you can, too. Kyle graduated from college with $80,000 in debt and $15,000 in savings, but in a few short years, he earned millions through the stock market and was debt-free. 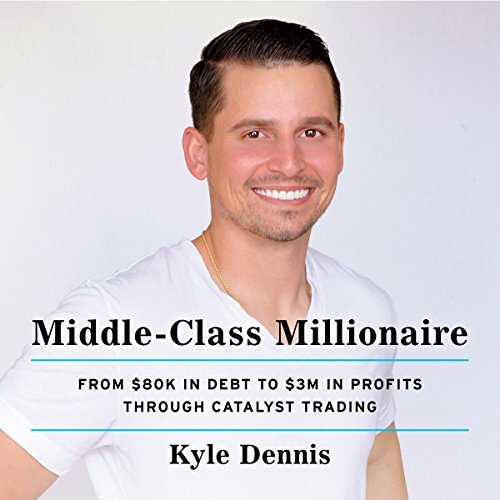 In Middle-Class Millionaire, Kyle shares his story and his guiding principles to motivate you to achieve your own success through trading. 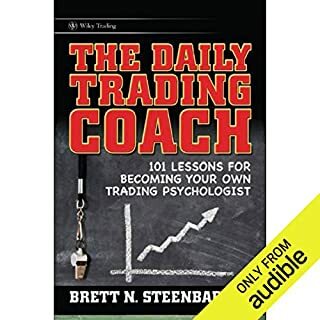 You'll discover the types of trading, why catalyst trading is great for amateurs, and the importance of perseverance. Whether you're hoping to make a little bit of extra money or to quit your job and invest full-time, Kyle's story provides the inspiration you need to reach your goal. I found value in inspiration in this book. I already trade stocks but I am looking for system to create consistency. 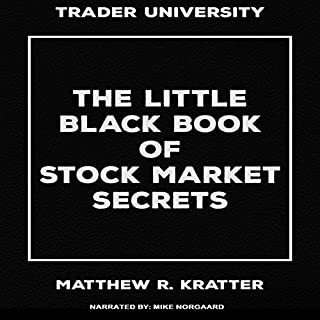 My search led me to Kyle Dennis and ultimately this audio book. 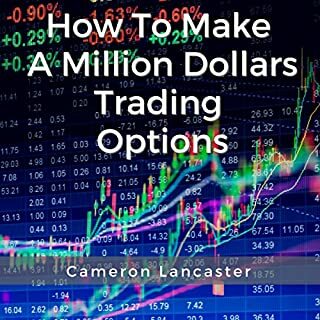 For a short book, he shared great tips that had real value. At the end of the book he offered the opportunity to continue your education through mentorship a program he put together. It was not a high-pressure sales pitch, just an offering. I appreciated his story and the genuine place that it came from, which was his life experience and results, due to his hard work, determination and a high-level persistence. All of these are very duplicatable if we make certain choices and follow those choices with action. Well done! He is very genuine.His Story is inspirational and his strategy is very practical. Hope to learn more from his website. Good info but I was hoping for a little more in the way of information and examples of method than an arrow pointing to a website and a webinar. 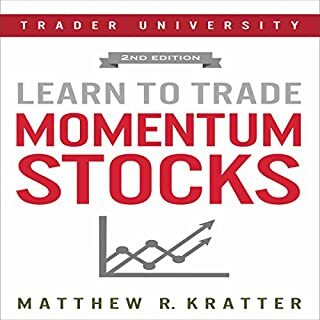 Great guide for beginners in the market, helping to keep realistic goals in check on your way to success. The audiobook is a two hour infomercial for Dennis’ webinars. A less than inspiring story about a millennial who made money day trading during the longest bull market in history. Narrator is good.